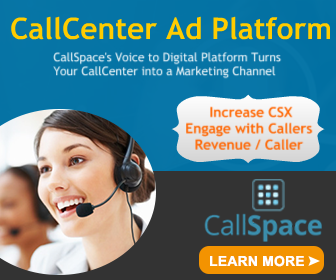 Your contact center is the human face of your brand. It plays a key role in customer perception of your organization. 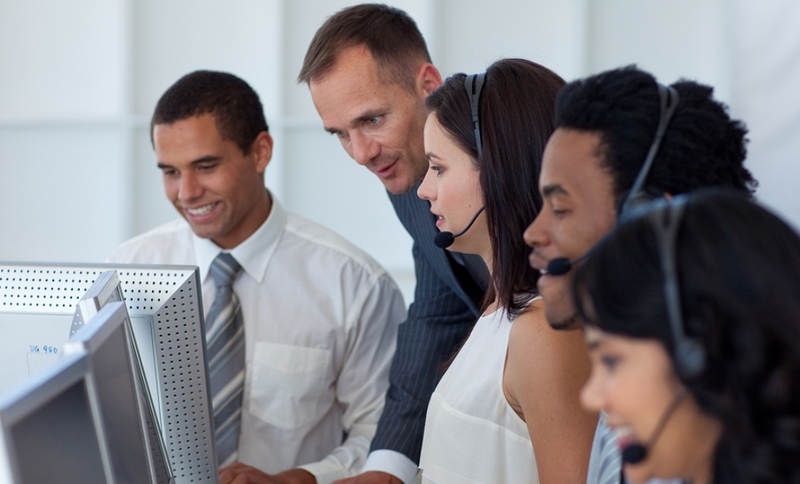 A great contact center experience can help create a loyal customer. A lousy one can create separation between your company and its customers. When a customer or prospect touches base with your contact center, it’s a moment of truth. And it’s not just an added cost for your organization. It’s a new opportunity. Just think about who contact centers are dealing with. These interactions involve existing customers and others with whom your organization has already established a connection. That means contact centers interactions can be even more valuable at building your brand and your revenues than mass-market advertising. That said, you should be ready with the right agents, answers, and messages when customers and prospects reach out to you. And, whether the call is inbound or outbound, you should use every moment you are in front of these individuals to connect them more closely to your brand and your business. The first step in making sure that happens involves showing and telling your employees, contractors, and partners what your brand represents. But sure to carry that brand messaging and related company culture across all departments and customer touch points at your business. And keep everybody and all touch points in the loop about new focus areas, initiatives, and messaging. While callers are waiting to make contact with a human, or are on hold between interactions, use that time too. Use available customer data to understand who the caller is. And employ contact center technology that can match that specific user with the appropriate pre-programmed message or offer. A little preparation and personalization can go a long way toward building your brand and your bottom line.